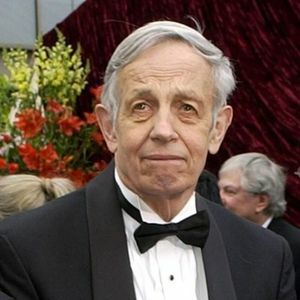 Death of John Forbes Nash, Jr.
TRENTON, N.J. (AP) — Born to an electrical engineer, and later a precocious and dashing young man who attained an Ivy League education, John Nash seemed destined for a life of stunning success. That he achieved, winning a Nobel Prize in 1994, but not without a struggle with mental illness that would make him a household name even more so than his achievements in mathematics. "We are deeply saddened by the loss of Professor John Nash and Mrs Alicia Nash in the May 23 car accident. That’s a great loss to the world and the mathematics community. John and Alicia will ..."
"I'm very truly saddened to read of this tragic news. I deeply connected with the motion-picture portrayal of John's life, history, and struggles many years ago, and was inspired by his courage and perseverance in ..."